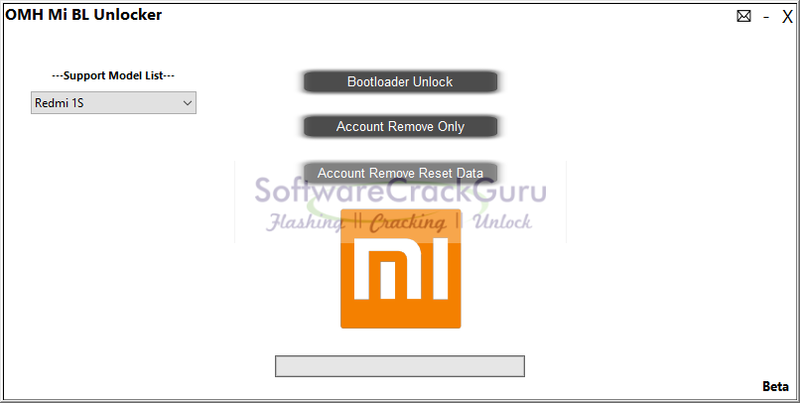 OMH Mi BL Unlocker Beta tool is also a beta version of Xiaomi Mi account unlocker tool. Here are only few devices are listed till now. So you can find your supported Xiaomi Smartphone. we will update it again if we will get any other upgradable pro version of it.